Sony has shown off a pair of new consoles, the PlayStation 4 Slim and PlayStation 4 Pro, both of which are updates to the PS4 hardware. While the PS4 Pro is pushing the hardware towards 4K gaming and stronger VR performance, the PS4 Slim is a smaller, sleeker take on the PS4 as we’ve known it the past three years. This new slim model will be the base PS4 model going forward, replacing the larger model that has been available since 2013. 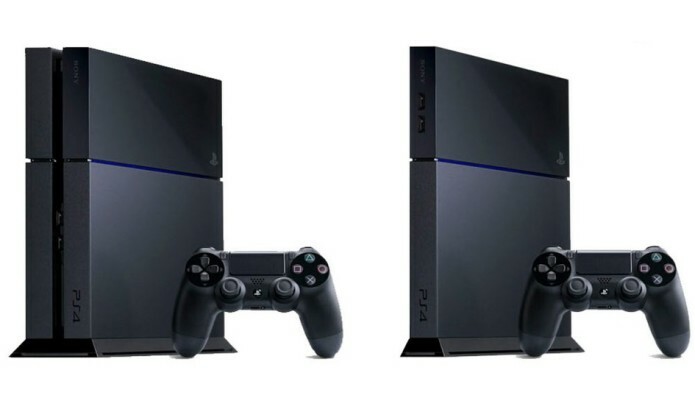 But just how much of a replacement is the PS4 Slim over the original? Below you’ll find a detailed breakdown of the specifications for each of the two consoles, as well as analysis for how they stack up in terms of power, design, and more.